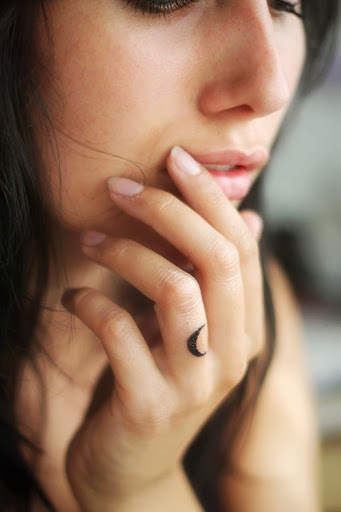 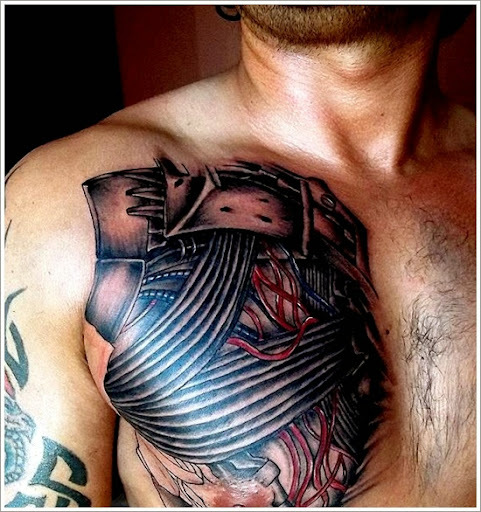 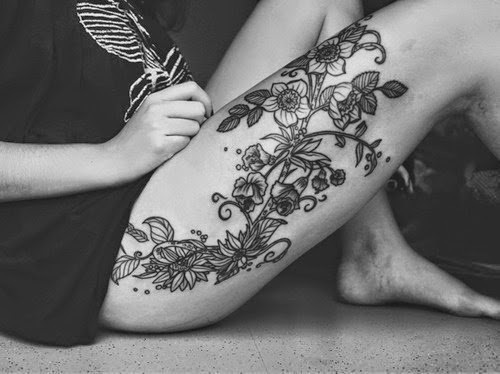 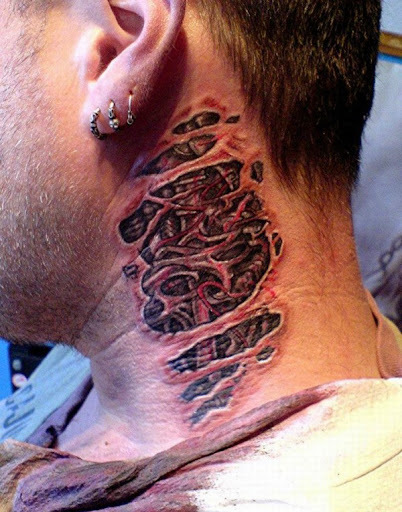 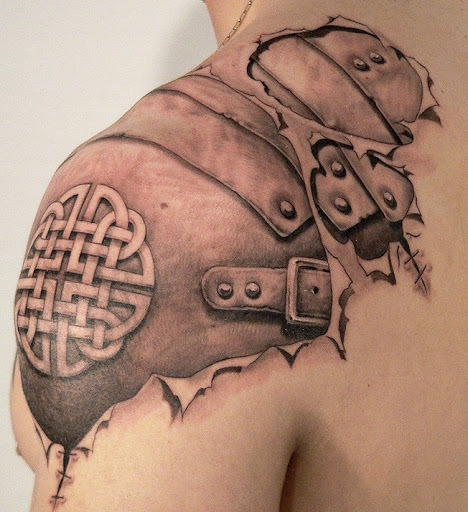 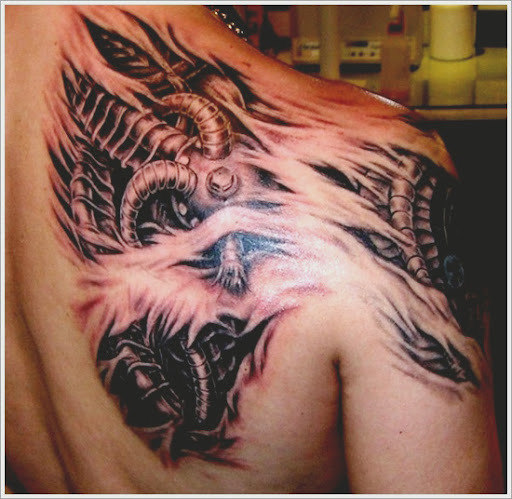 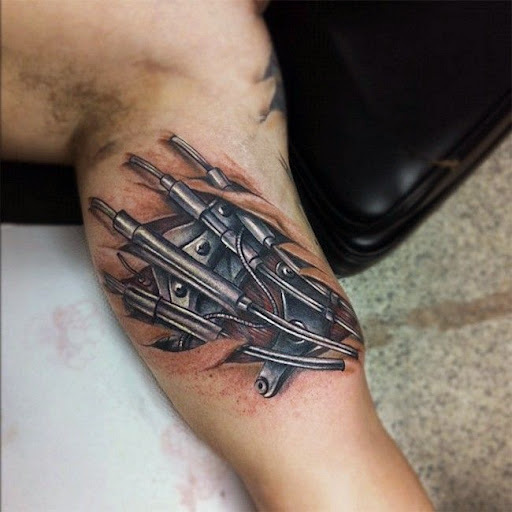 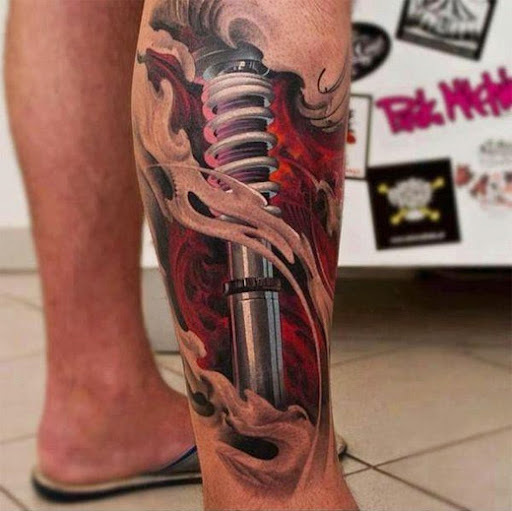 Tattoos are Becoming more and more popular day by day and there are so many type of tattoos to wear. 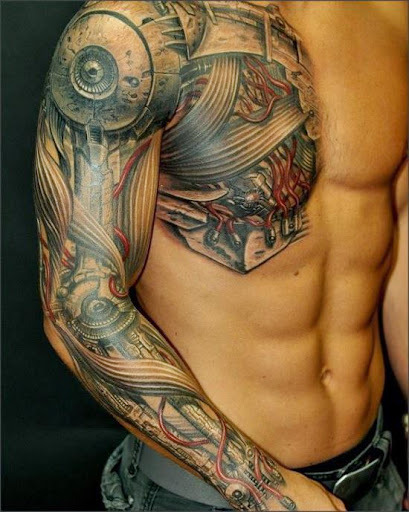 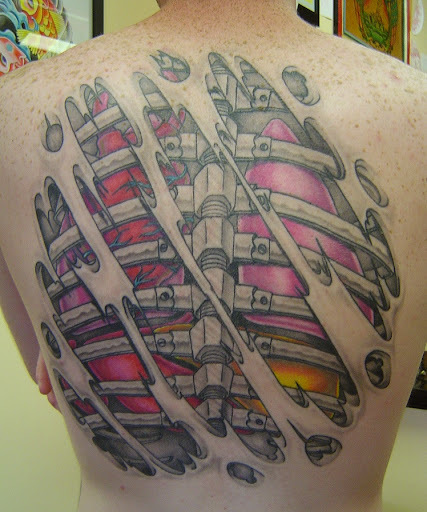 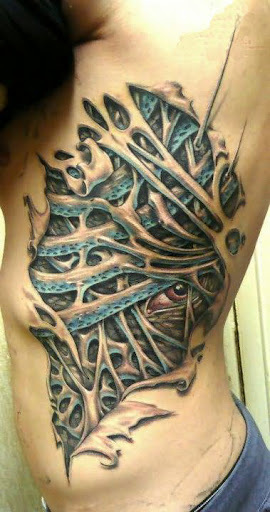 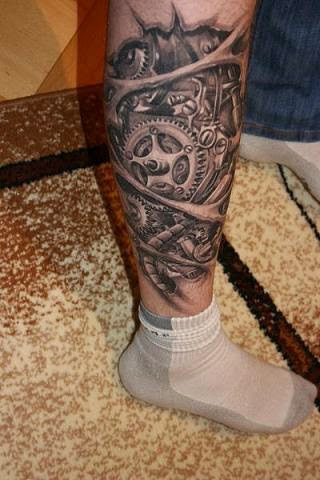 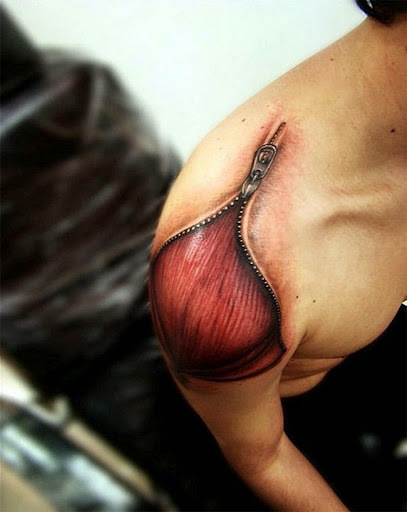 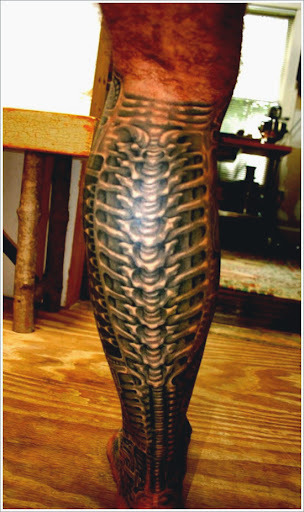 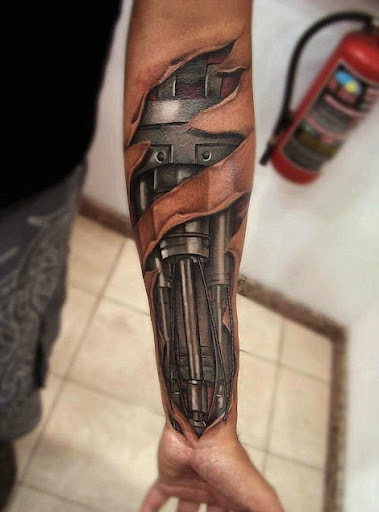 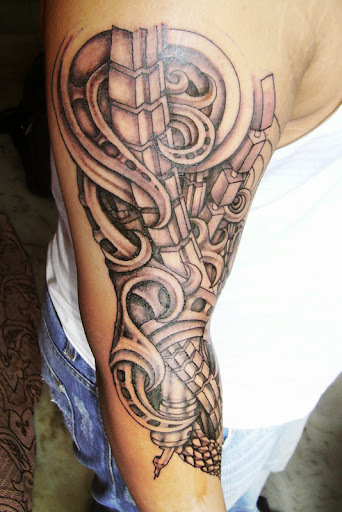 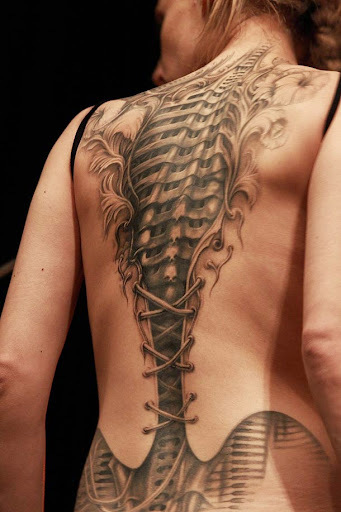 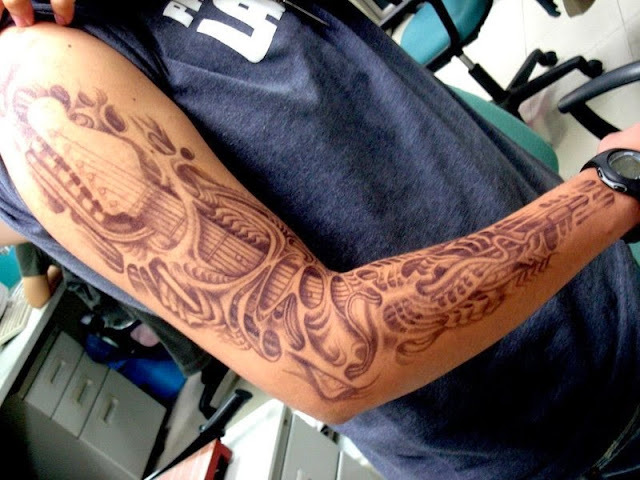 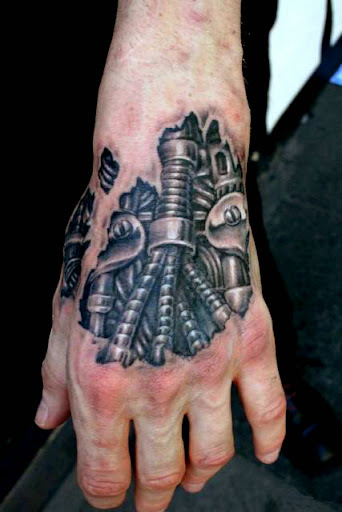 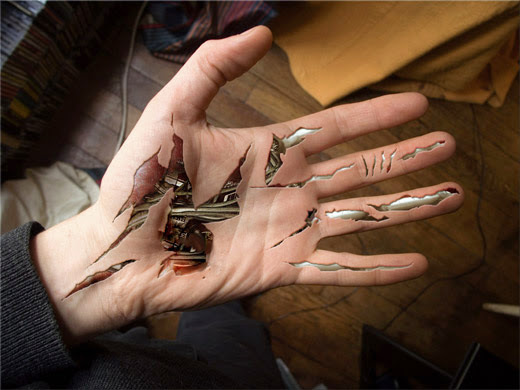 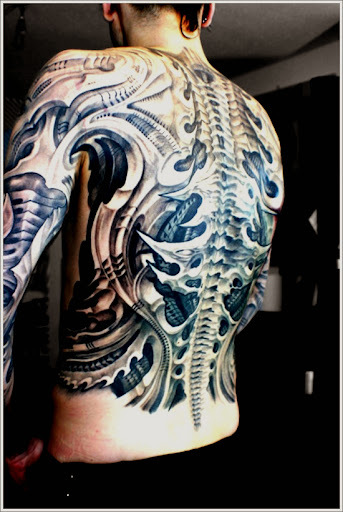 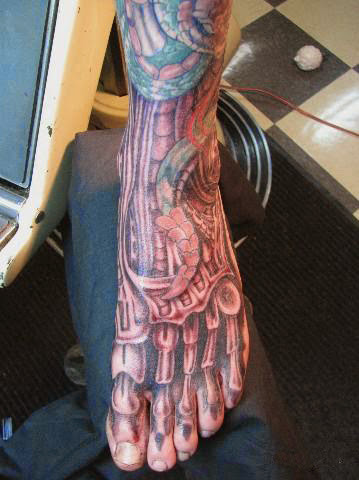 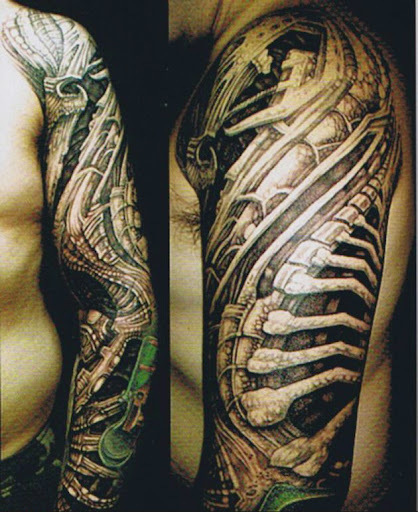 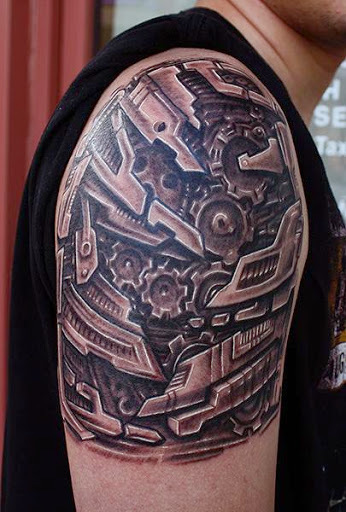 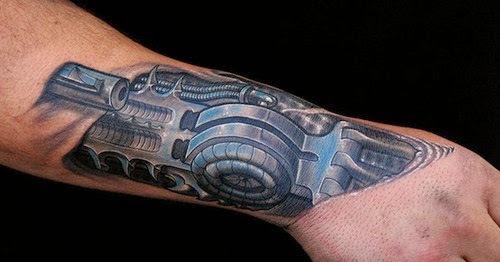 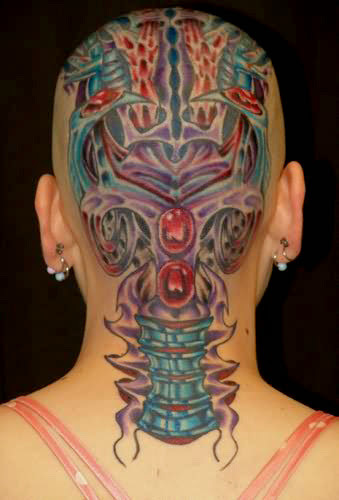 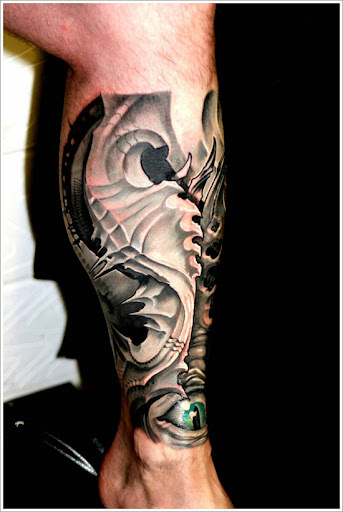 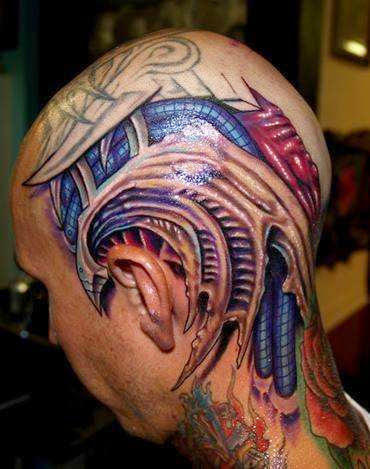 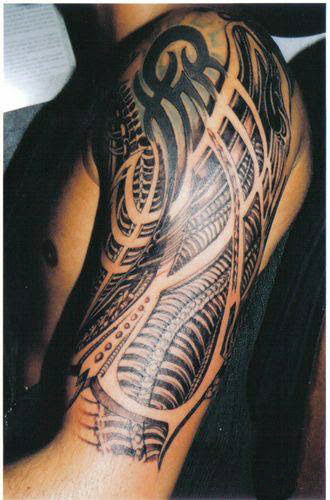 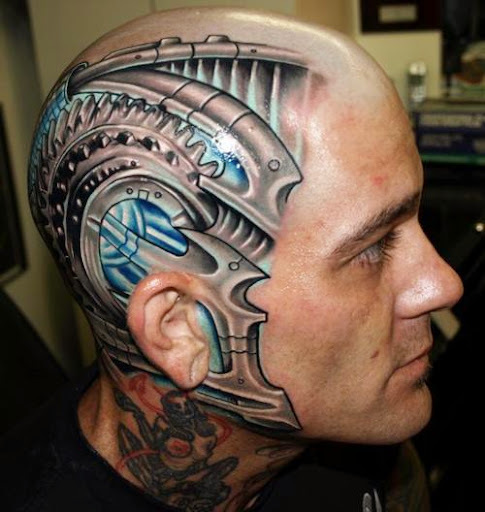 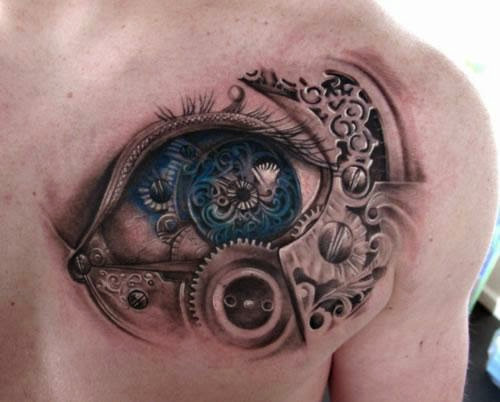 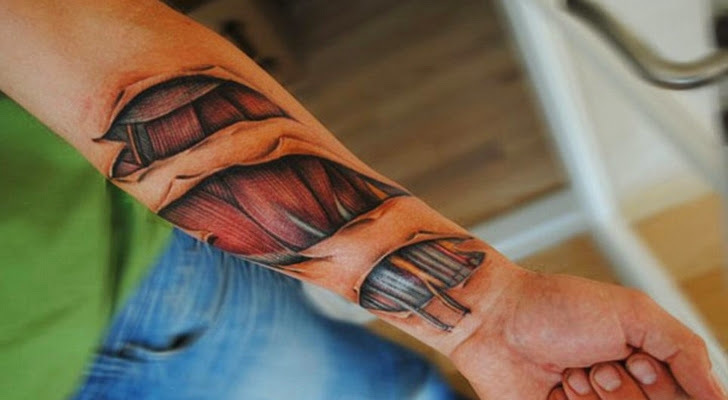 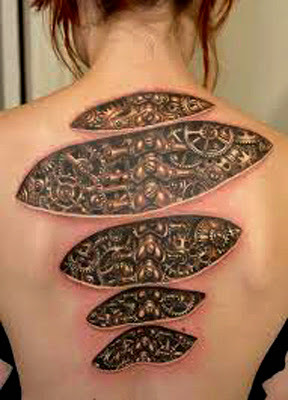 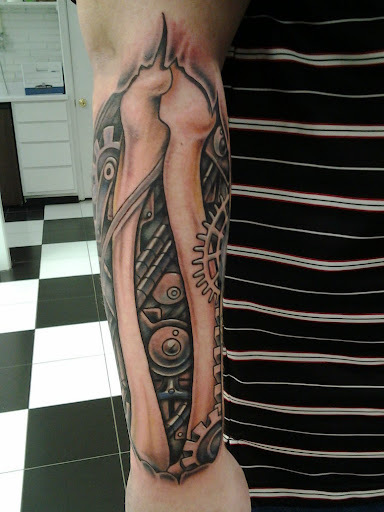 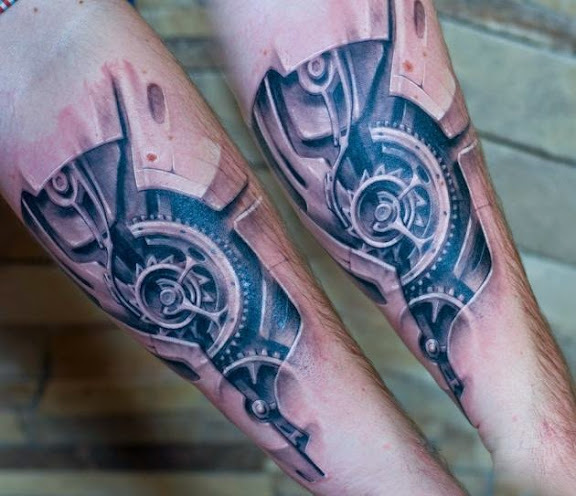 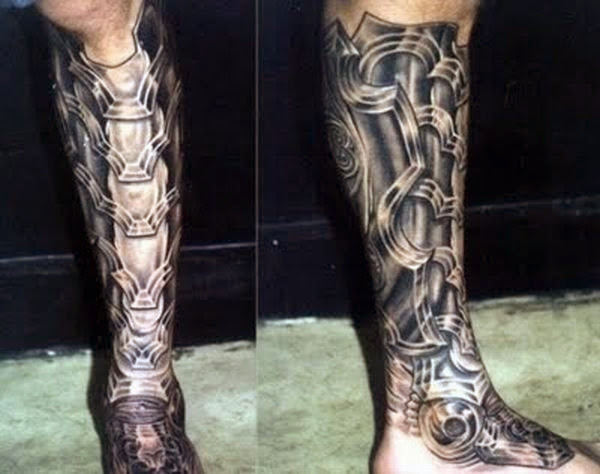 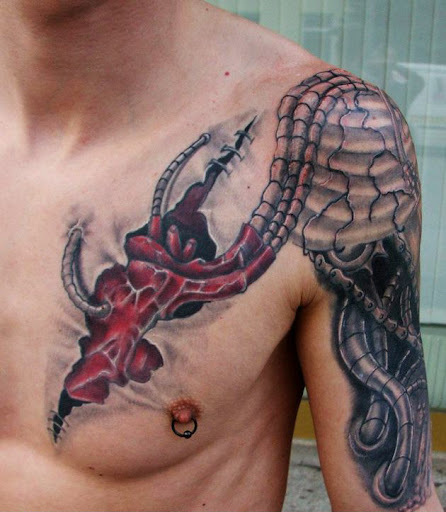 But all of us want something new and something extra ordinary and this need is fulfil by Bio-Mechanical Tattoos. 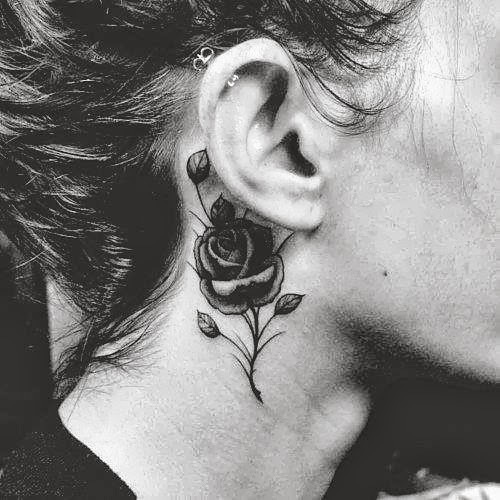 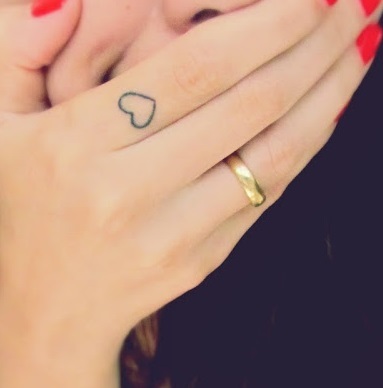 These tattoos are very much unique and they also make that person unique who wears them.. 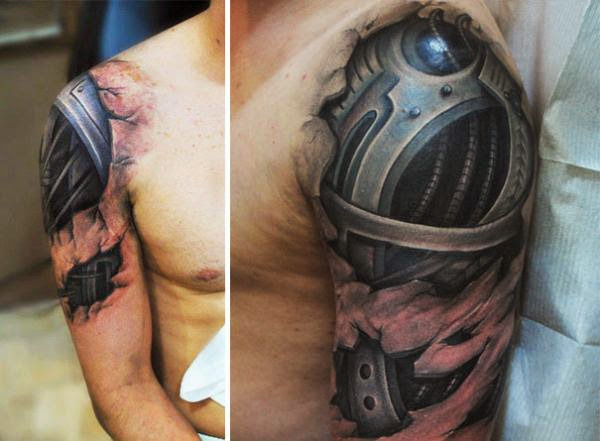 When You Put These type of tattoos on your Body then you look like a Hero Of any Fantasy Hollywood Movie like terminator. 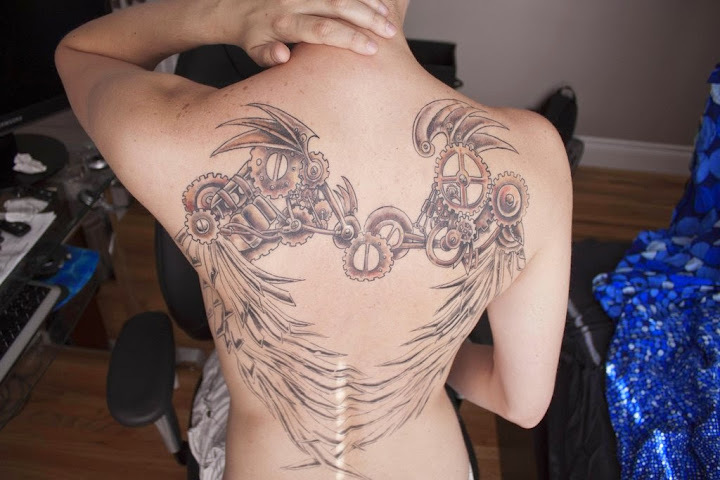 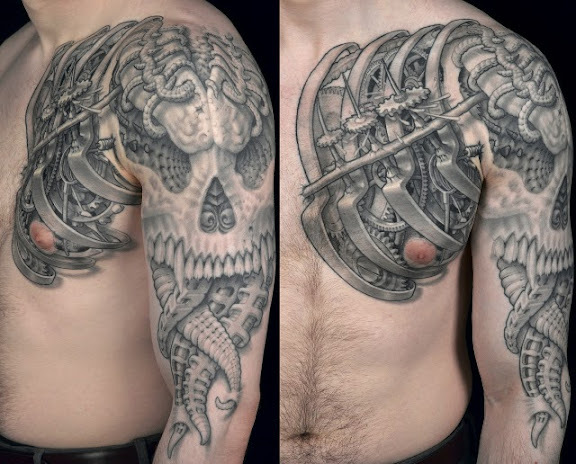 But Bio-Mechanical Tattoos need much Efforts as compare to Others Tattoos.These Tattoos Are Costly and also Takes Very Much time. 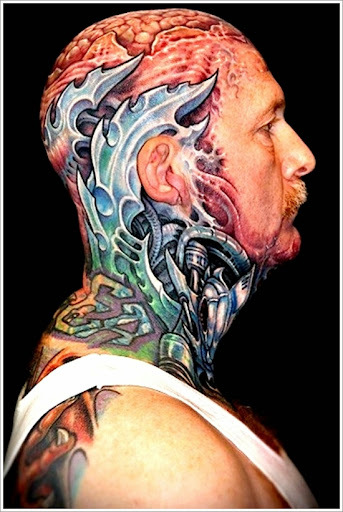 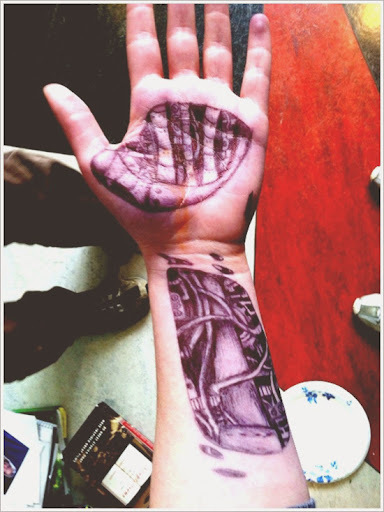 And it all depends On A tattoo-Artist whether he/she is able to make it look like real or not. 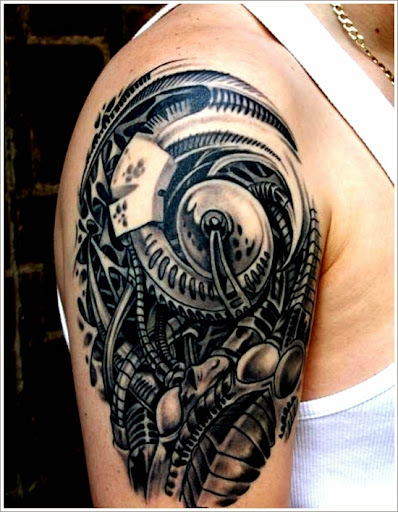 We Collect 50 Bio-Mechanical Tattoos For You ,,We hope You will like them and For these type of tattoo,we really suggest you to Choose a best tattoo-artist. 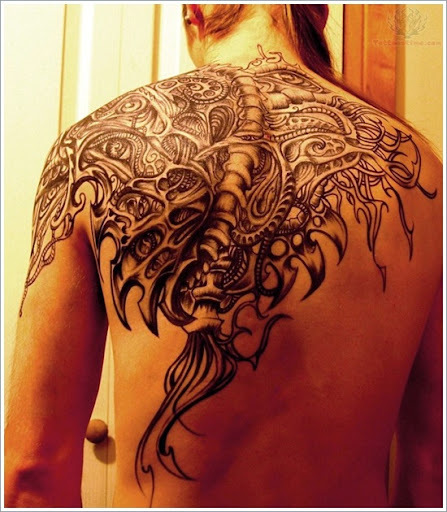 These Tattoos Are Specially Collected For Those persons,Who want Something Unique ?? 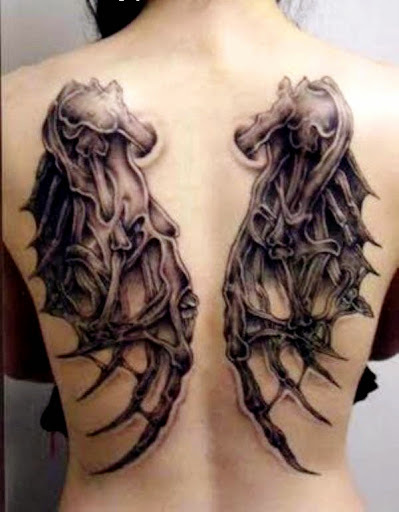 and No Tattoo Can’t be unique Compare to these. 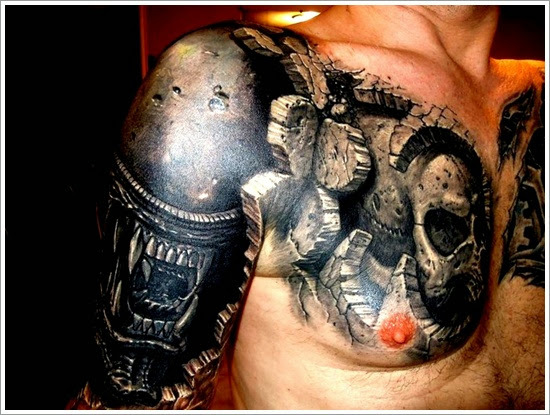 These Tattoos also difficult to wear as tattoo-artist have to work very hard to make then look like real. 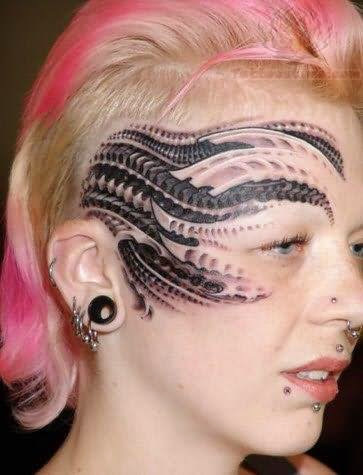 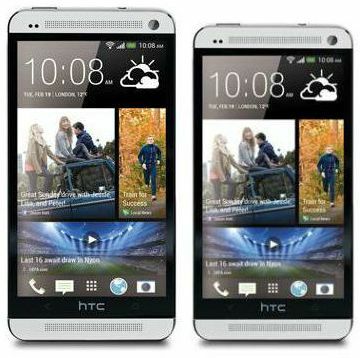 But once they are completed ,they make you unique among others.